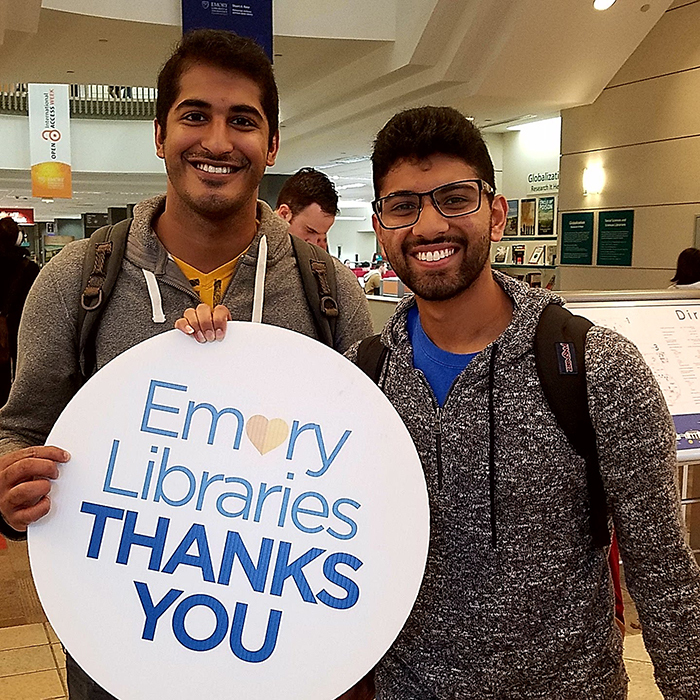 This summer Level 2 Learning Commons in Woodruff Library will undergo major renovations, the first phase in a multi-year project to update the Learning Commons spaces in Woodruff Library. These renovations will create a comfortable and flexible environment that supports student collaboration and increased use of mobile devices. Included in these renovations on Level 2 is a 15% increase in total seats, a significant increase in power outlets, and new furniture. A number of whiteboard surfaces will facilitate students’ creativity and team-based problem solving. The number of fixed computer workstations on the main floor will be reduced by nearly half. This reduction in the number of fixed computer workstations will allow for deployment of modern mobile and comfortable furniture that will create an informal, barrier free environment, inviting the students to “land” and work in teams, blending their academic work and social engagement. The renovation will begin after commencement in May and should be completed by start of the Fall 2014 semester. Level 2 will remain open during the renovations, including the Goizueta Business Library and the Library Service Desk. Visitor workstations and the print reference collection will also remain accessible on Level 2 over the summer. Library patrons will be directed to seating areas, printers, and workstations on Level 1, Level 3, the Music and Media Library and Cox Hall while work is in progress. Any questions? 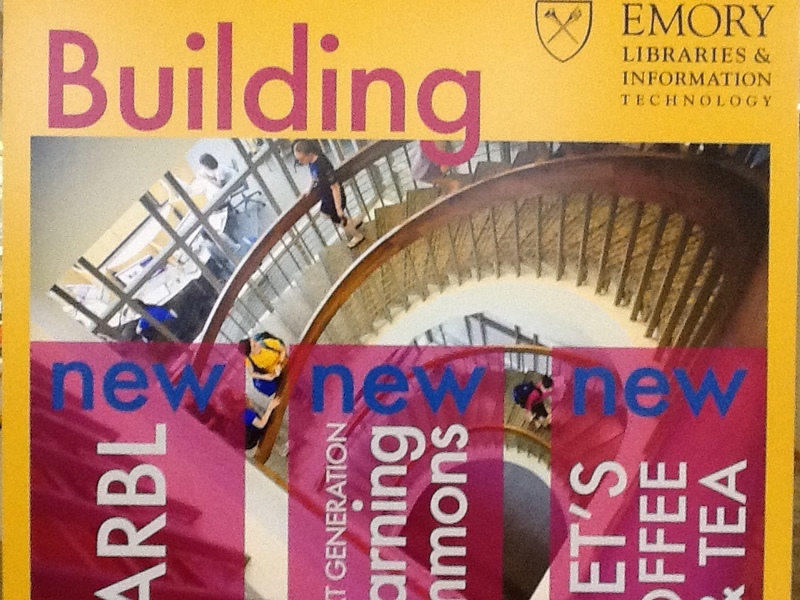 Please contact the Library Service Desk at servicedesk [at] mail [dot] library [dot] emory [dot] edu.